Own your brand with a fully bespoke dining experience. We'll capture your brand's aesthetic and character into a digital product you'll be proud to call your own. 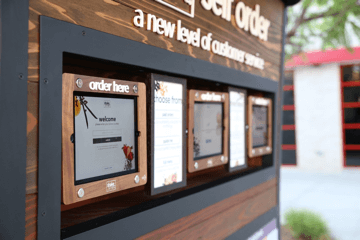 Kiosk helps your restaurant to sell more. 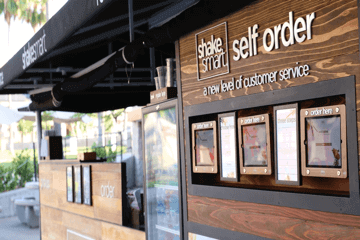 Upselling features like drink offer helps your restaurant to sell up to 16% more per bill. 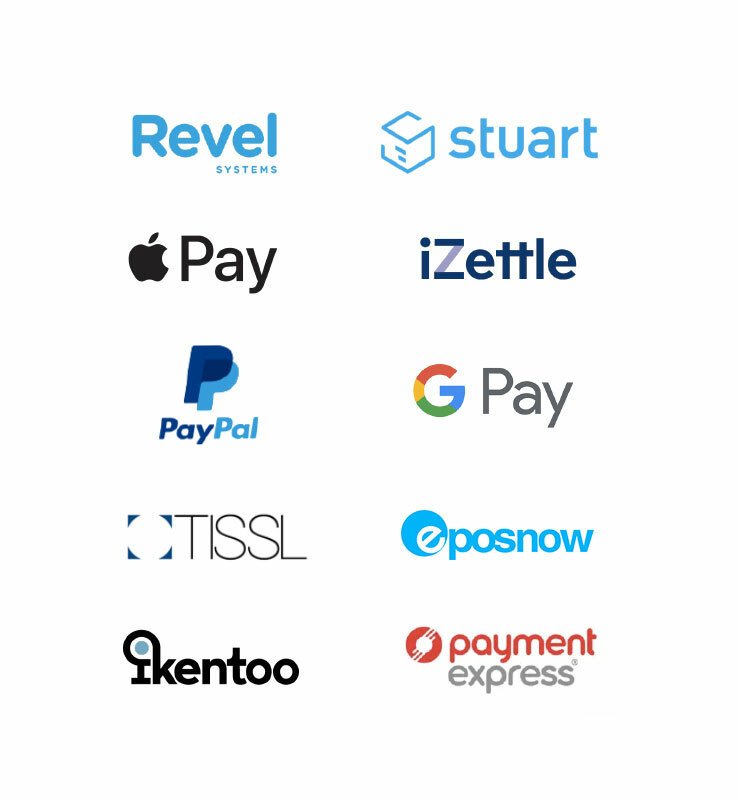 Robust EPOS, Payment, and delivery integrations keeps your kitchen and front of house staff running at full capacity, without the need for additional training. 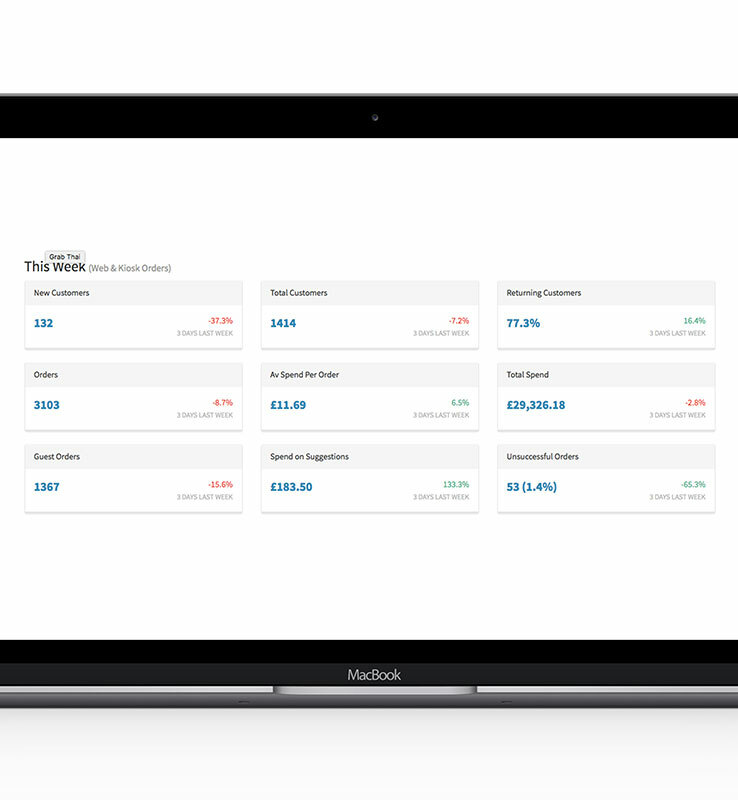 Turn instinct into data with our integrated feedback and analytics platform. 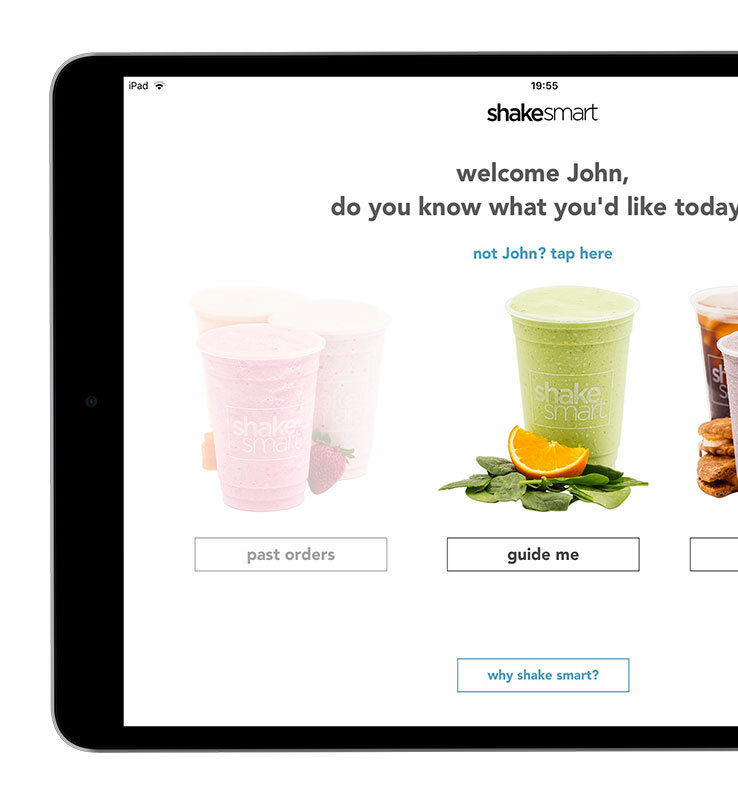 Collect, measure and improve how your customer's feel about your service. 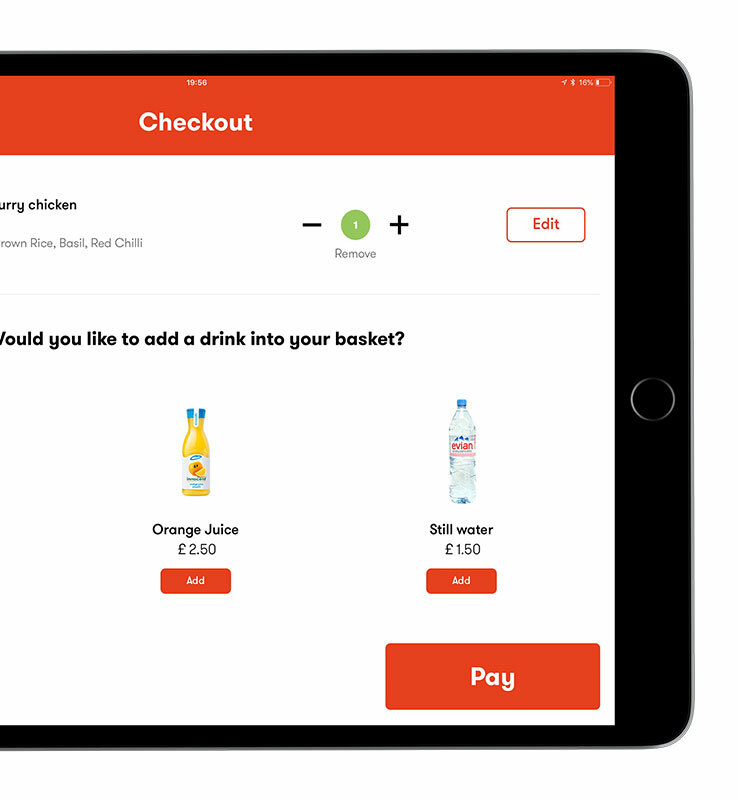 The increase in sales is driven by a combination of faster operations, less wait time for the customers and shorter queues as people can be distributed across more ordering points. 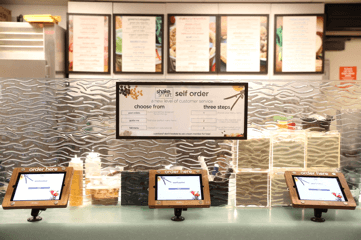 With less staff required to process orders at the till, cashiers have can be relocated to other duties or in slower periods removed altogether, saving up to 25% on payroll. 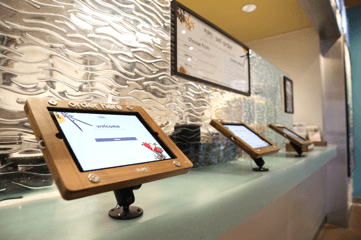 Previously the maximum order processing capacity was capped by the number of cashiers. 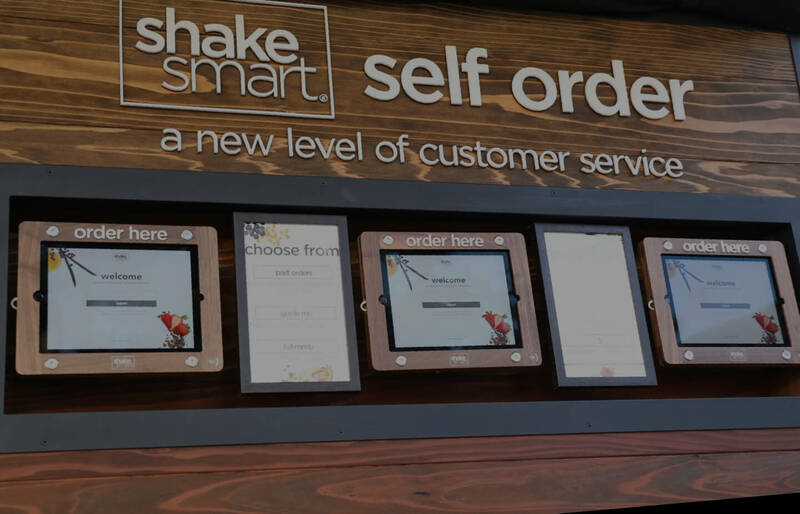 Now with re-allocated staff making more shakes and more ordering points, maximum capacity can be increased by 58%.